Hulu has decided that they are going to cancel The Path after three seasons. The series focused on a family which was a major part in a controversial cult movement. At the start of the series the movement was compared to Scientology. The drama lasted 36 episodes. It was produced by Jason Katims and created by Jessica Goldberg. it also starred: Aaron Paul, Michelle Monaghan, Hugh Dancy, Kyle Allen, Emma Greenwell, and Freida Pinto. At the start of the series, the show did have critical support. However, as the seasons went on the support faded. 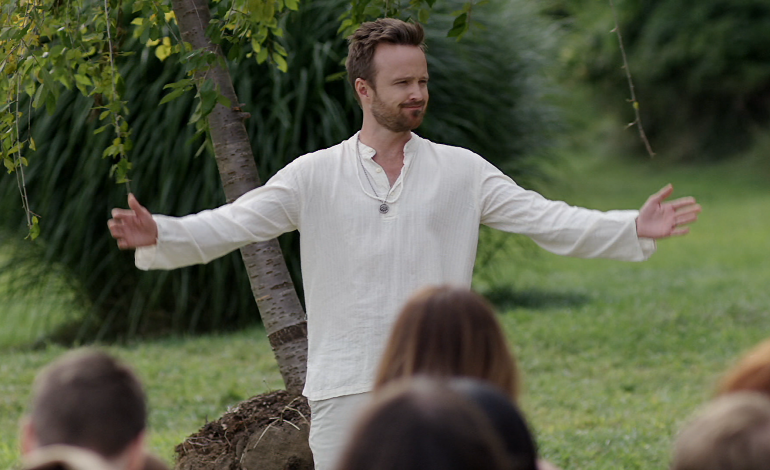 The Path finished its last season on March 28. NBC has asked Goldberg for a pilot order for Suspicion. The series is based on a book by Joseph Finder, and is thought of as a Hitchcockian thriller.